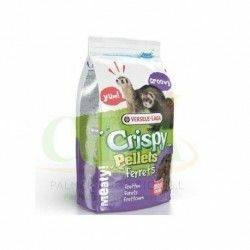 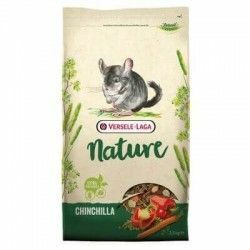 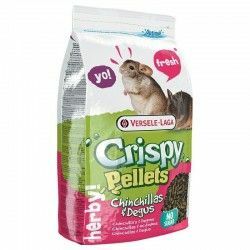 Complete food balanced for easy digestion and excellent taste in the form of granulates extruded to the daily diet of chinchillas. 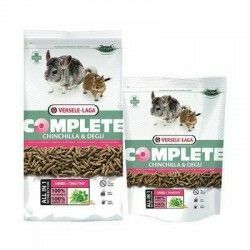 Its unique manufacturing process by extrusion allows you to add fresh vegetables (at least 10%) to the granules conviertiendolo in a food very tasty and with a high acceptance among the chinchillas. 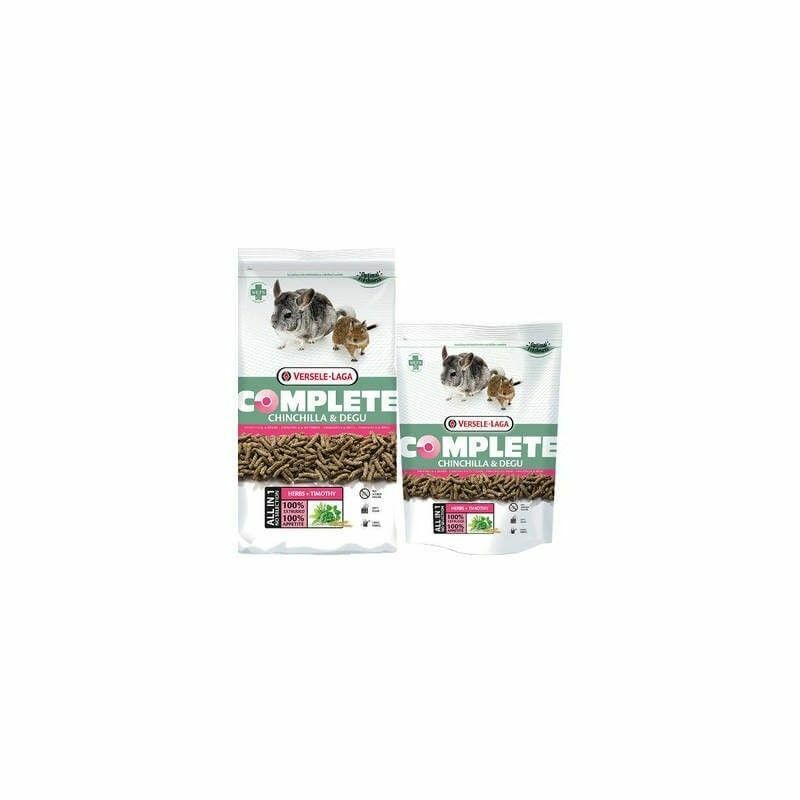 Its optimal content in long fibers help to correct wear and improves the functioning of the intestine.